4k00:08Moscow, Russia - March 14. 2018. View of Red Square during the March season. 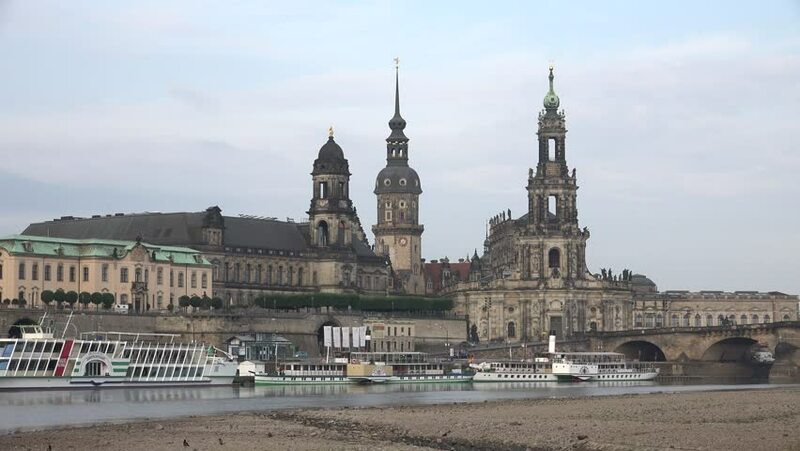 4k00:19DRESDEN, GERMANY - 20 JULY 2016: Zwinger palace - famous historic building in Dresden, Germany. The Royal Palace building in the background. 4k00:21Moscow, Russia - March14. 2018. View of Red Square during March season.